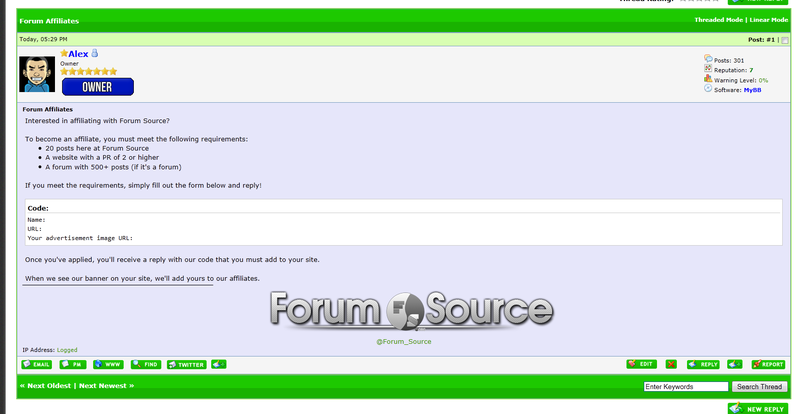 Pro Green is the second theme in the Pro Series by Forum Source. 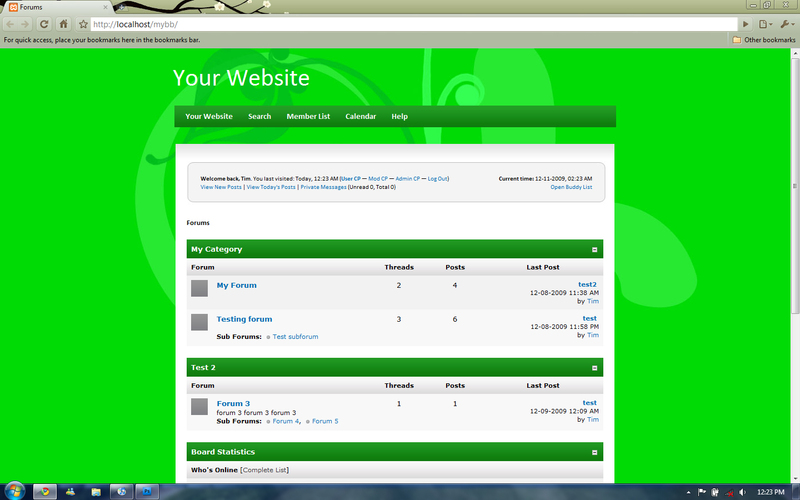 Pro Green is the second theme in the Pro Series by Forum Source. Pro Green is a sleek and professional green theme that's easy on the eyes and can be used for any type of forum community. Its colors blend well and it creates a very professional, relaxing feel. A stylish theme for 1.4 and part of the Shleek series. Theme mit variabler Breite in hellen Grüntönen. Pro Blue by Forum Source is a sleek, professional theme. Pro Red is the third theme in the Pro Series by Forum Source. Icons and white text on green buttons.